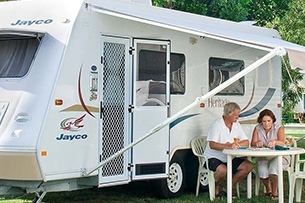 Glen Villa Resort is the traditional Byron Bay Caravan Park and Camping Ground you’re looking for. Sprawled over 14-spacious acres, Glen Villa is close to the beach and even closer to town – with all the facilities to feel right at home. But with our private tropical gardens, lush saltwater pool and relaxed, sunny atmosphere, you’ll feel a million miles away! 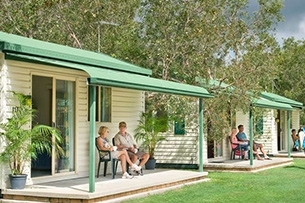 At this ‘hideaway resort’, the emphasis is on peace and relaxation .. not partying and rowdiness. 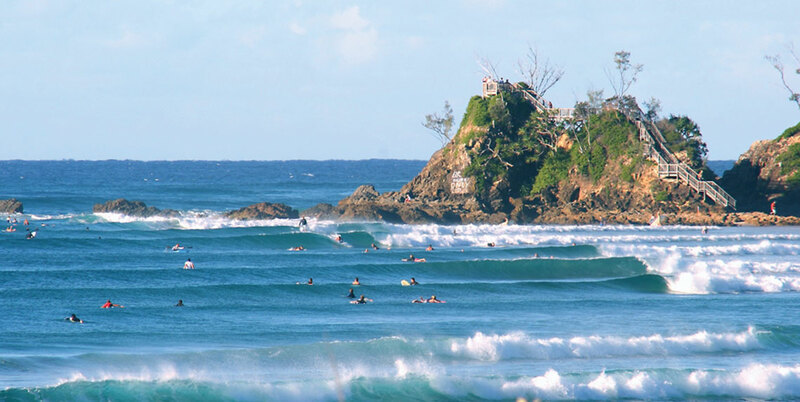 Walk just 400 metres to the centre of this iconic coastal Aussie town, or 500 metres and you’re at Byron’s magnificent Main Beach with its sandy beaches, salty surfers and perfect peeling waves! 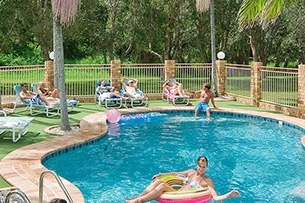 Everything that’s awesome about Byron is just minutes from your accommodation at Glen Villa Resort .. 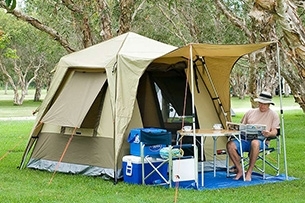 Location, convenience and the most affordable rates in town .. 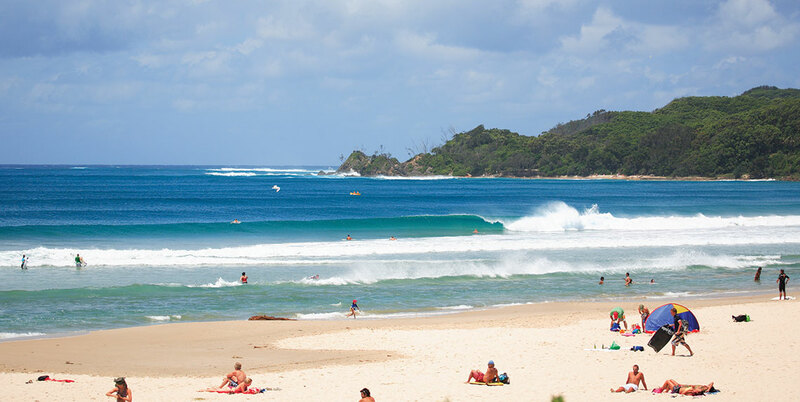 Welcome to your own private oasis – in the heart of beautiful Byron Bay! I found the resort grounds to be very clean and neat, a short walk to town centre for shops, cafe's and the beach very convenient. I didn't have to get in the car to drive. The staff were very friendly and efficient.  from the moment we walked into reception most wonderful helpful friendly staff first people we talked to in byron bay they made it a great experience. Cabins had everything they needed without the fluff perfect for anyone so close to town too. Thank you.